Grown and harvested by experts on the tropical island of Sumatra, our Ultra Sumatra is a high-grade Kratom powder that features a distinctive, relaxing aroma. 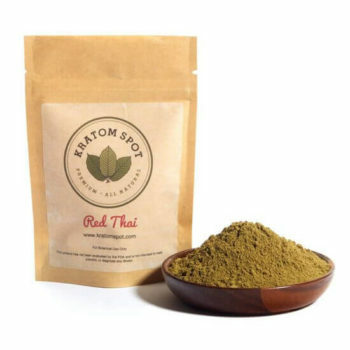 When you shop at Kratom Spot, our uncompromising standards of quality and prompt shipping guarantee you a truly exceptional online shopping experience. In the event that you do have any questions or concerns regarding your purchases, our friendly customer support team is always standing by to assist you. 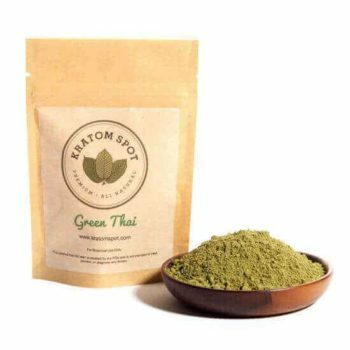 Order your Ultra Sumatra Kratom today and receive free priority shipping on all purchases of $100 or more!